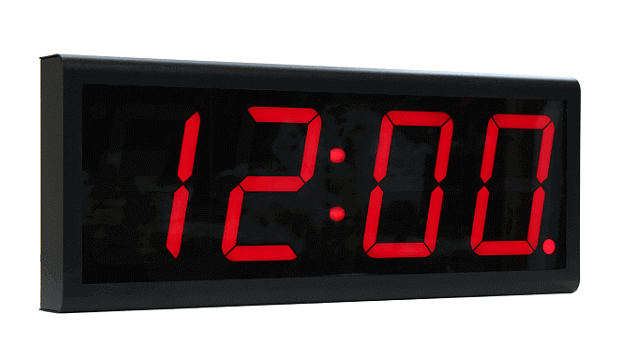 A reliable and accurate NTP digital clock for synchronized time. From offices to warehouses, transport hubs to schools, accurate time means businesses and their employees can run at the same time. 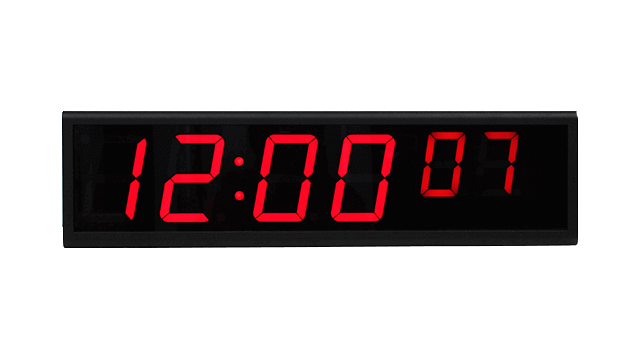 The six-digit SignalClocks is an NTP digital clock that provides highly accurate time for any indoor environment. Accurate time is an essential way of ensuring your business and employees are as productive as possible. 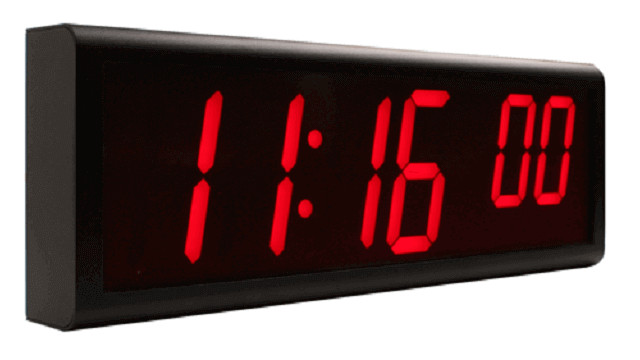 Easy to install and operate, the NTP clock utilizes PoE, meaning it can be powered and synchronized using a single Ethernet cable. This eliminates the need for a separate standard power source. 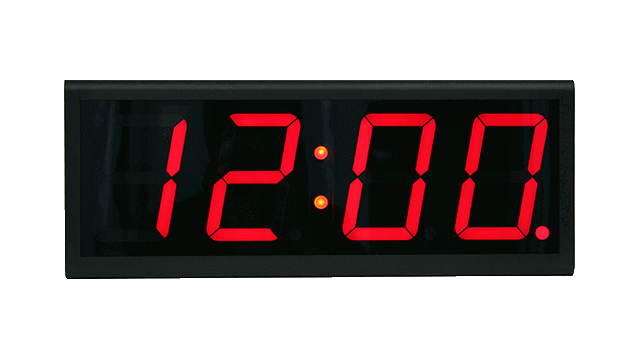 The PoE clock is compatible with any internal and external NTP server, including Galleon NTS and TS units. Updated regularly and automatically, your clock receives accurate time, all the time, without you having to do a thing. Manufactured using powder coated mild steel, the NTP wall clock is suitable for harsh working environments. Whatever the workplace, visibility of up to 23 meters means accurate time can be displayed even in large areas. 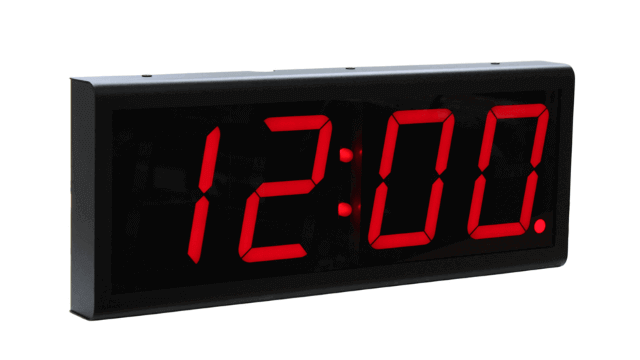 Cost-effective while still maintaining quality, the Galleon Systems timepiece is the complete NTP digital clock. Each clock comes with a one-year warranty and lifetime after sales support.